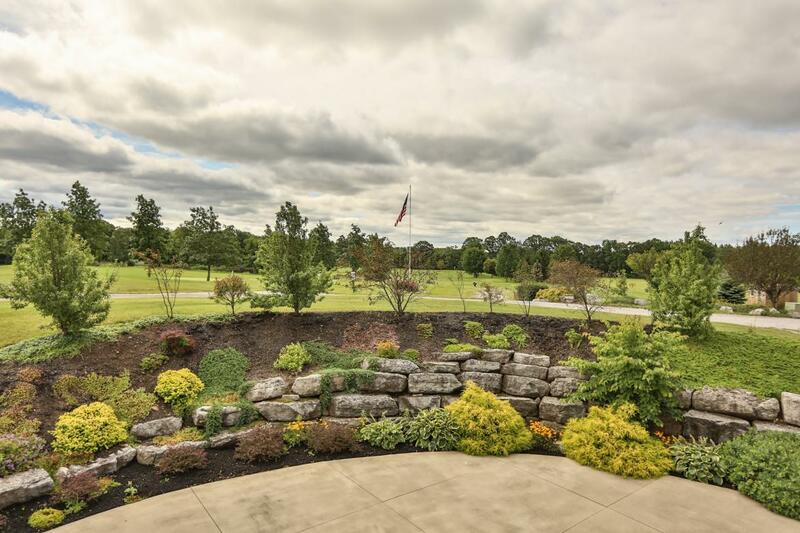 The Course36 Holes of Golf! 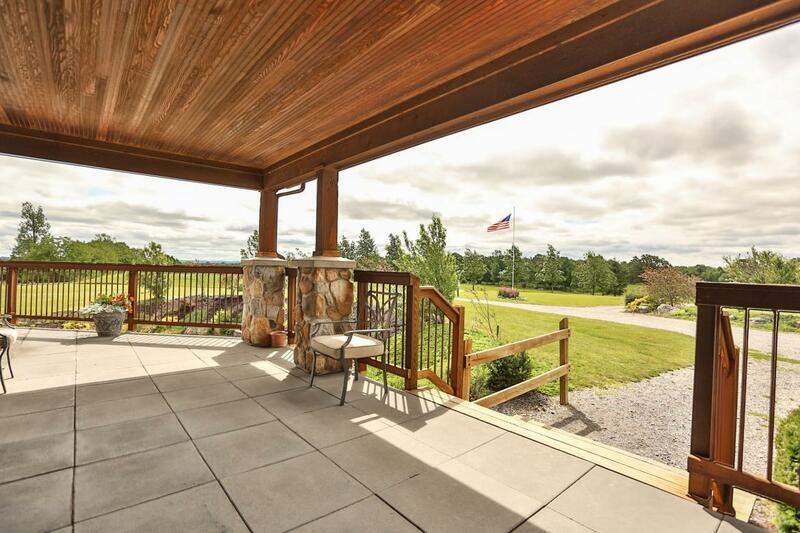 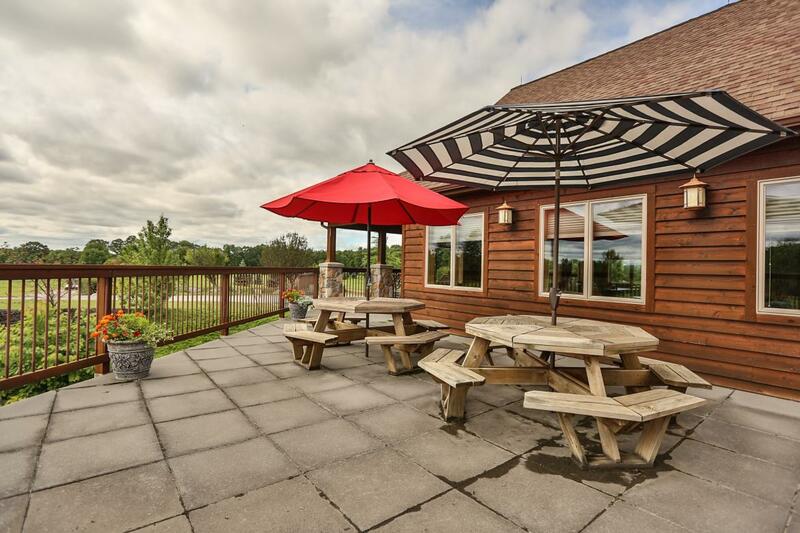 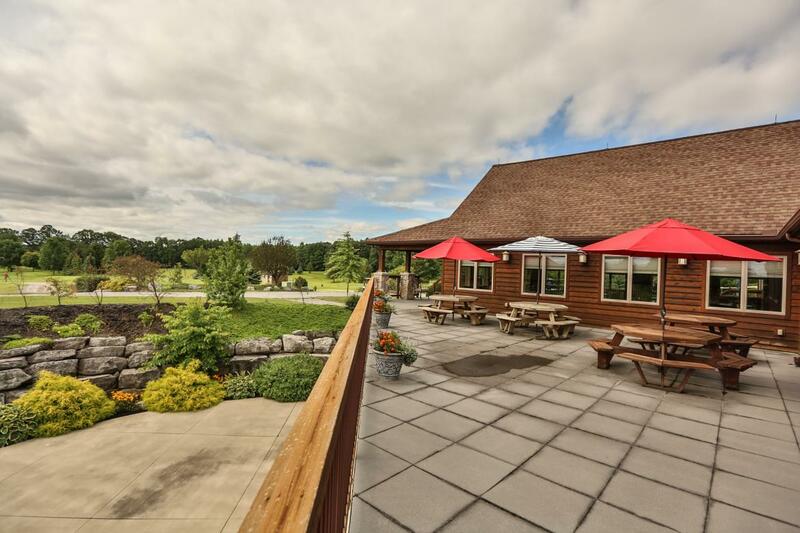 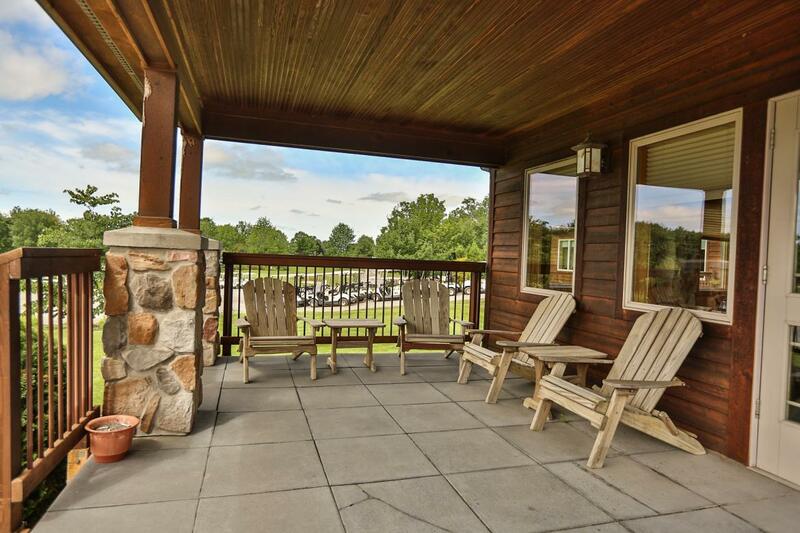 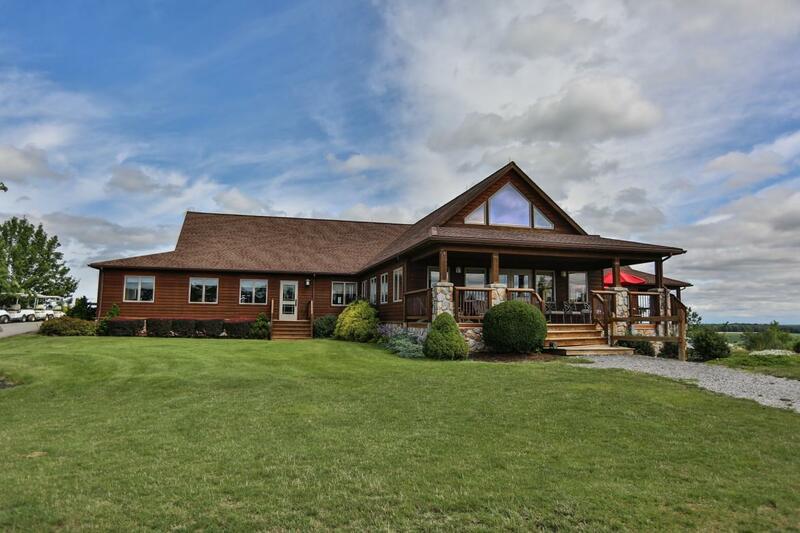 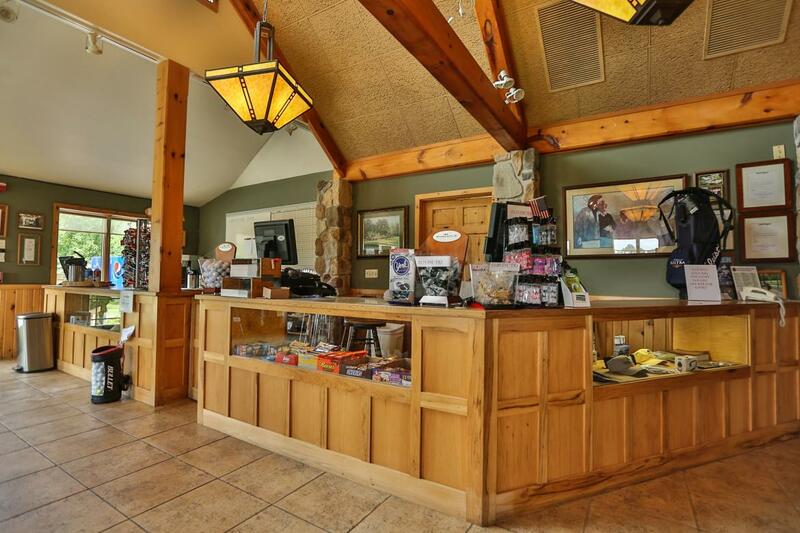 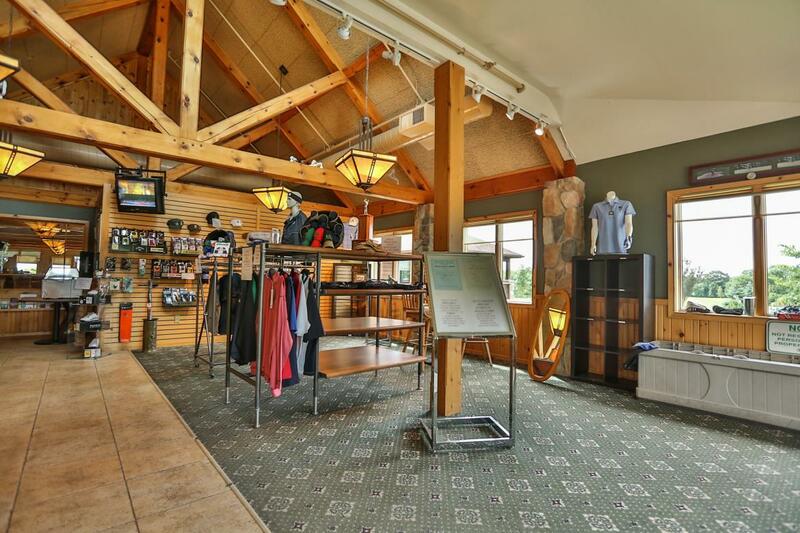 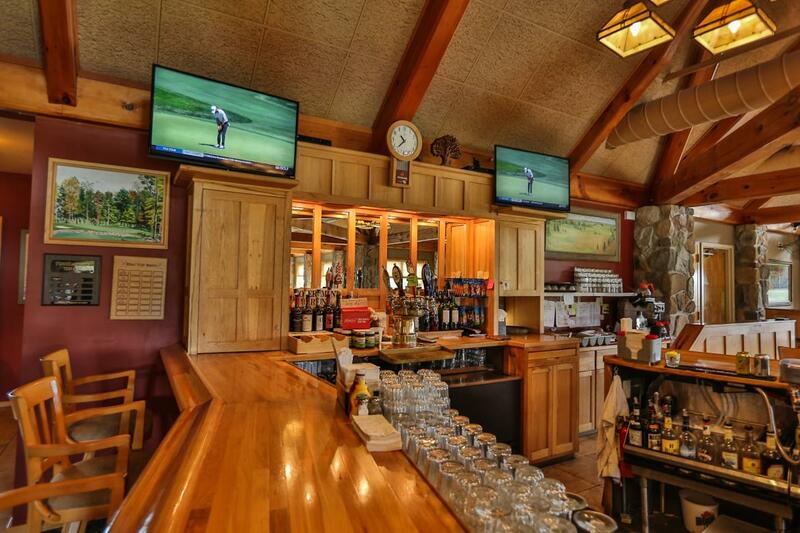 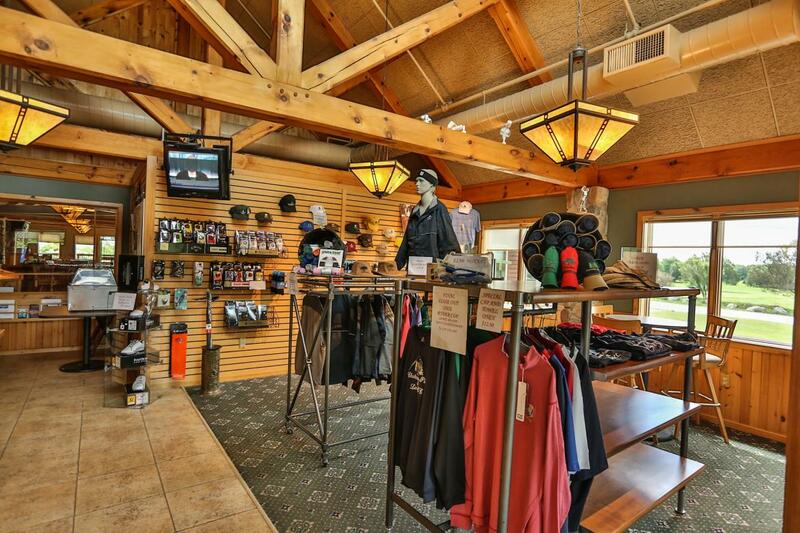 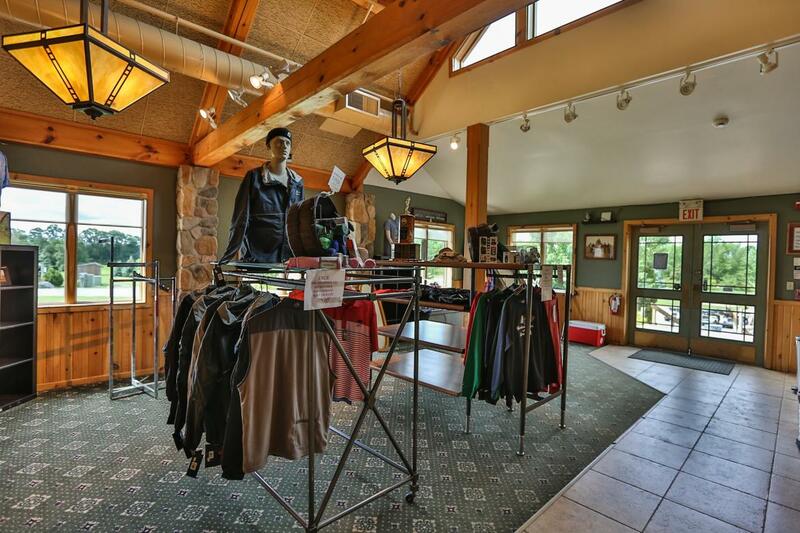 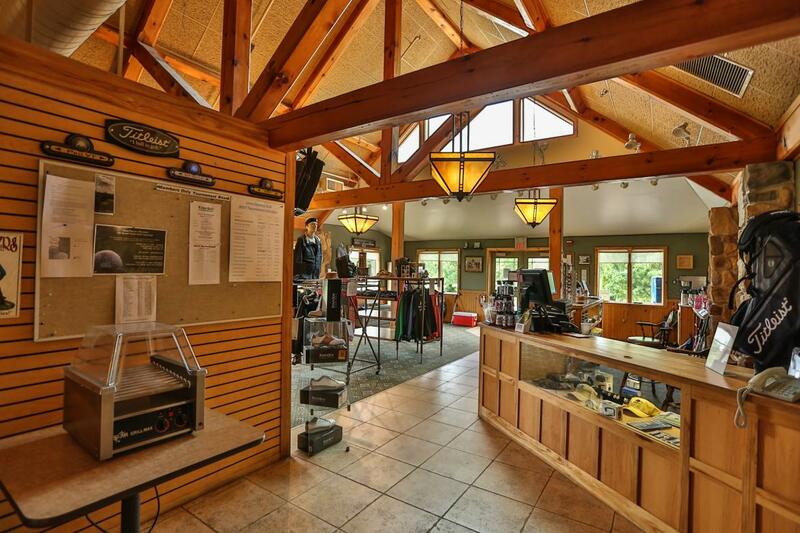 Our Adirondack Style Clubhouse is situated between our two 18 hole championship courses, practice green, chippings green and driving range. 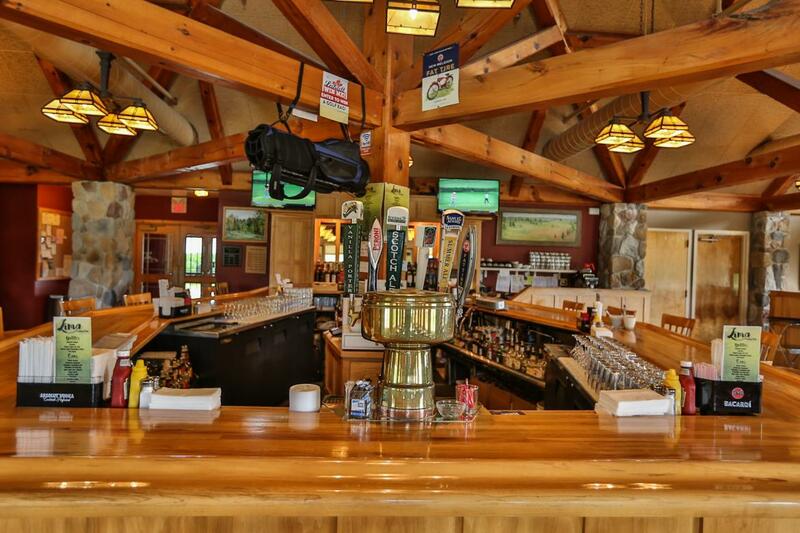 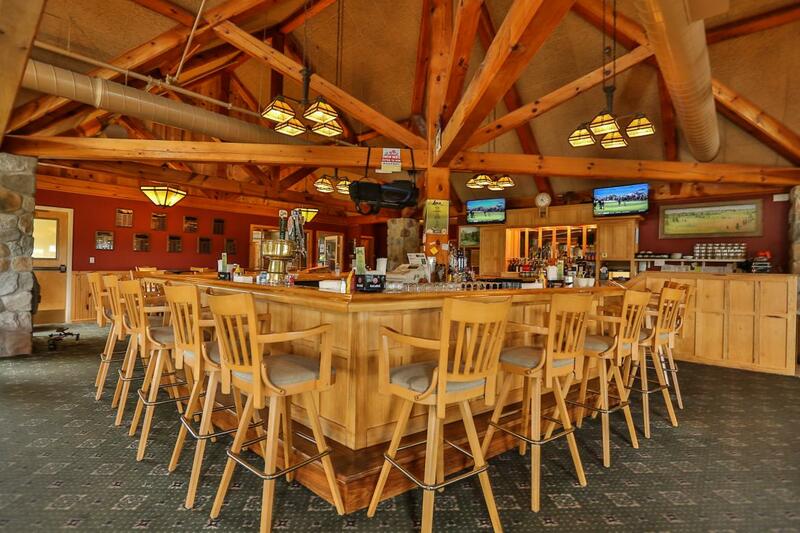 On the main level, enjoy our beautiful Adirondack style dining room and Pro Shop, with its majestic post & beam construction. 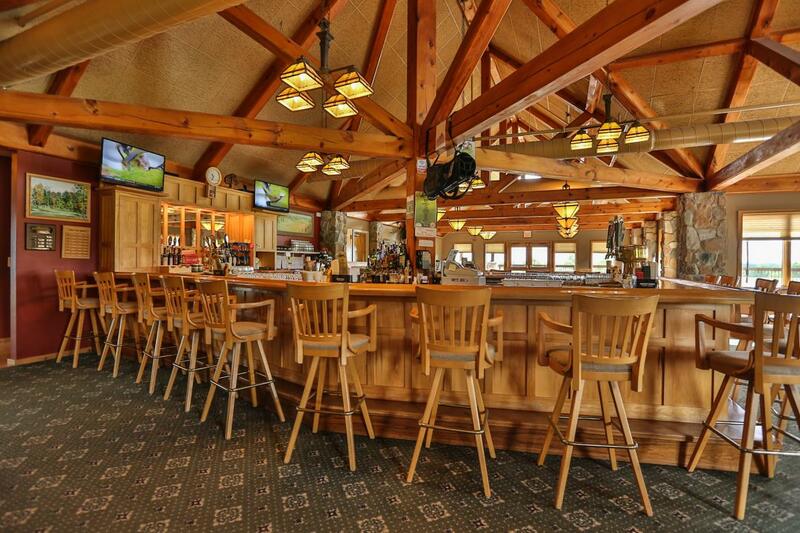 This 2,600 sq. 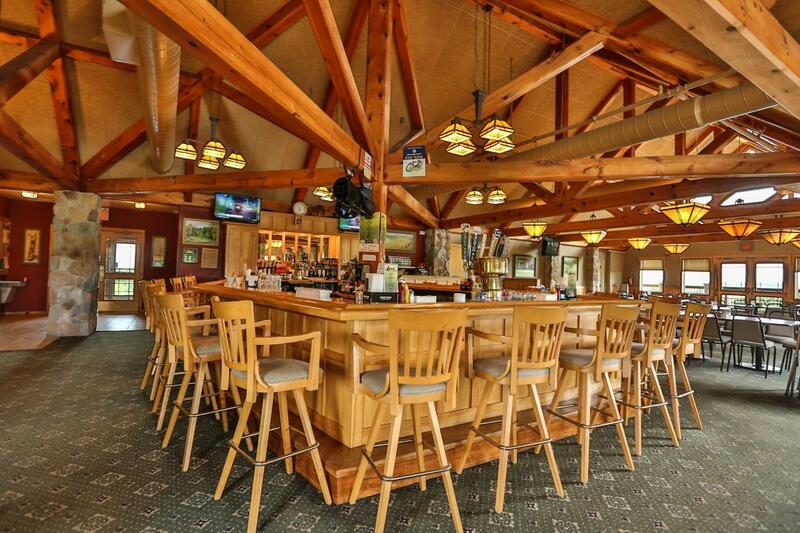 ft. dining room area, with its hand crafted service bar and outside deck, overlook the manicured fairways of the Island Oaks golf course. 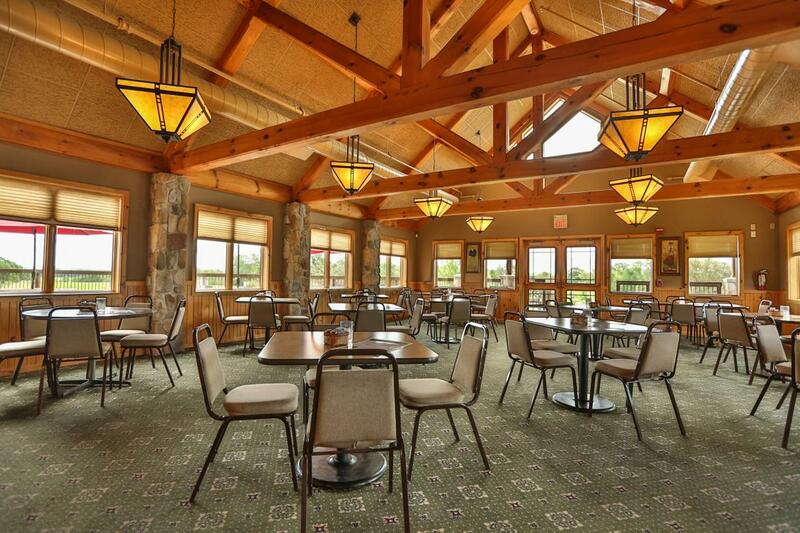 Our unique dining room area is adequately suited to accommodate any dining needs. 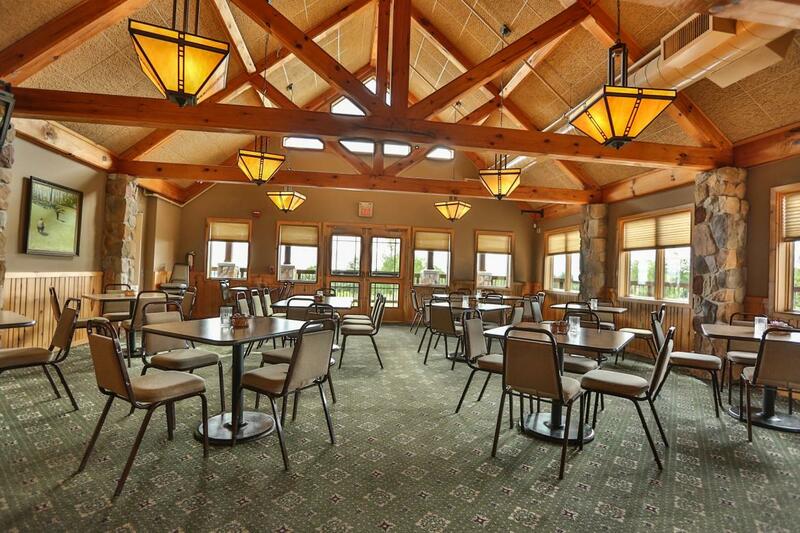 The Lima Country Club has long been known for fine dining and social gatherings. 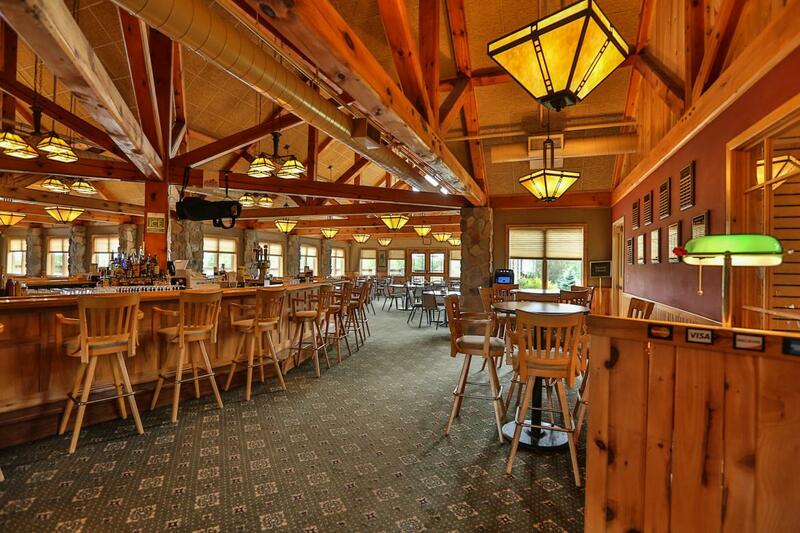 On the lower level of this beautiful Clubhouse is our air conditioned banquet area with its outside gardened patio. 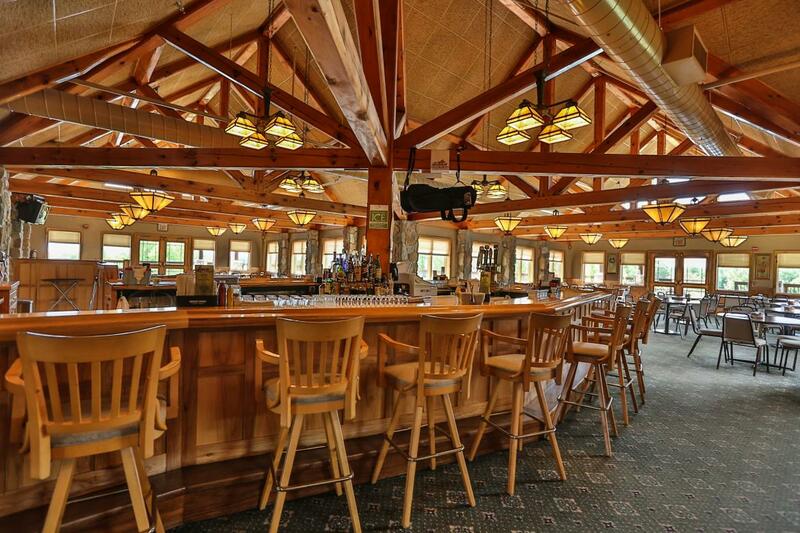 This 4,000 sq. 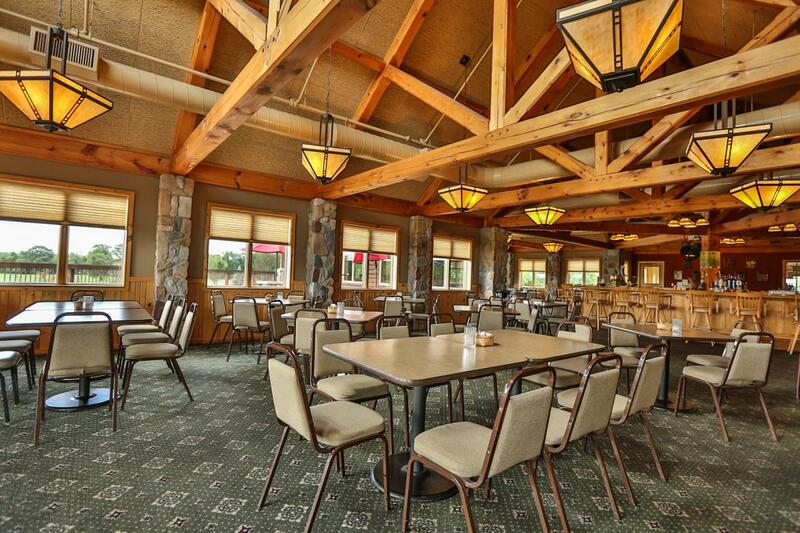 ft. banquet facility is ideally suited for weddings, tournaments and functions of all sizes. 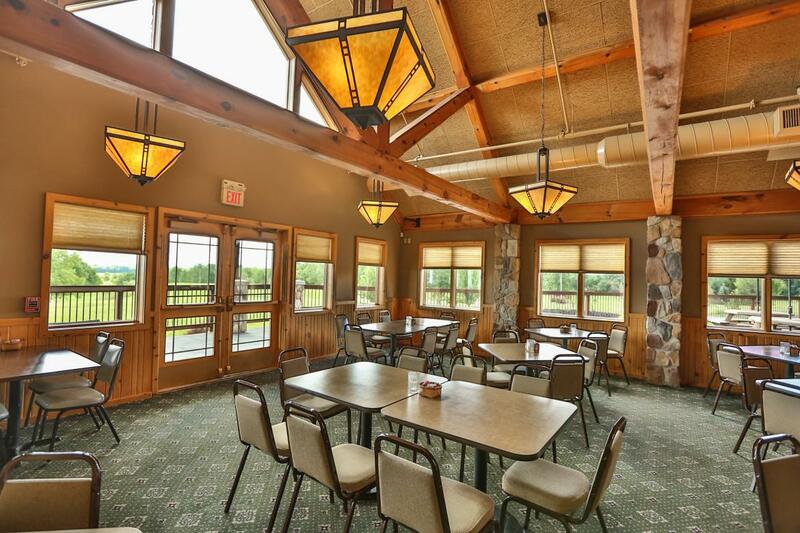 The banquet area has its own fully functional kitchen, as does the upper dining area. 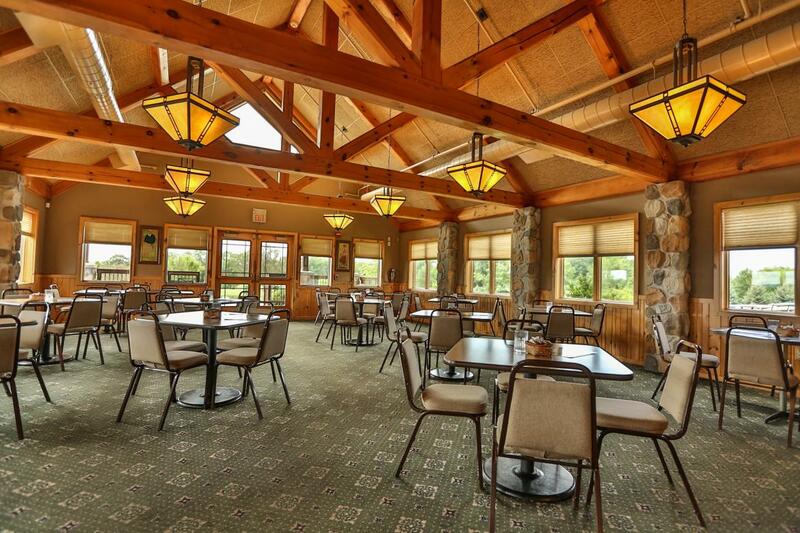 Fine food and friendly service is a trademark of this banquet facility.